At JNS Remodeling, we work with local and national, top-name brands - Pella, Anderson, Marvin, and more - to furnish your home with only the very best. Our affordable, energy-saving window and door solutions are designed to look great and last a lifetime. We install a full line of custom single and double-hung, bay, garden, and slider windows as well as entry, garage, French, and patio doors. All of our products are built in the USA and sized to your specific opening for a clean, comfortable fit with no drafts. Our talented crew of certified professionals will work with you, coordinate all efforts, and get your doors and windows looking ideal. Our installations not only make your living space look spectacular, but add overall value to your home and save you money on utilities. 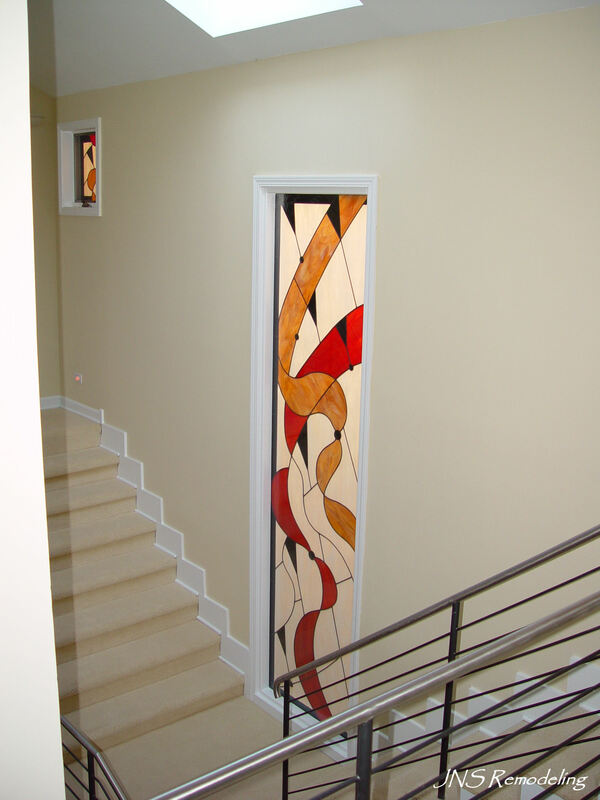 For superior results, money-saving installations, and jobs large and small, contact JNS Remodeling for all your door and window needs.